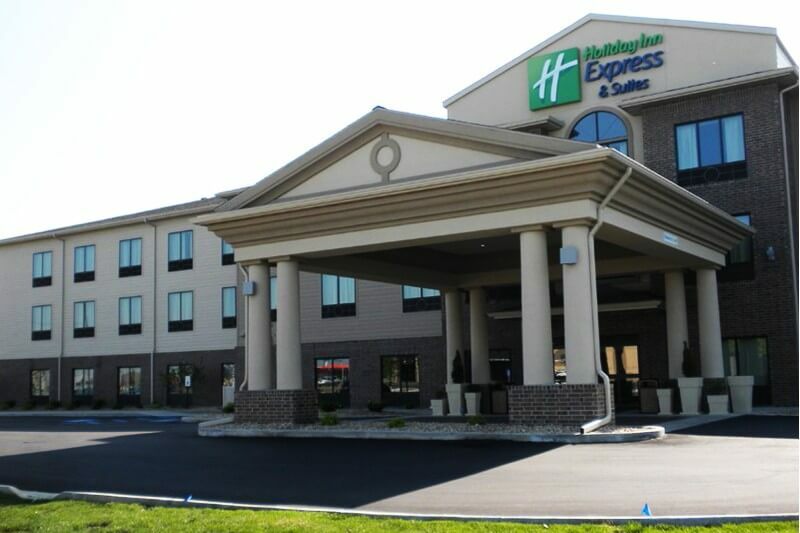 The Holiday Inn Express hotel offers great rates & excellent service that will leave you with a great experience; offering a complimentary hot and cold breakfast, pool, spa, and fitness center. 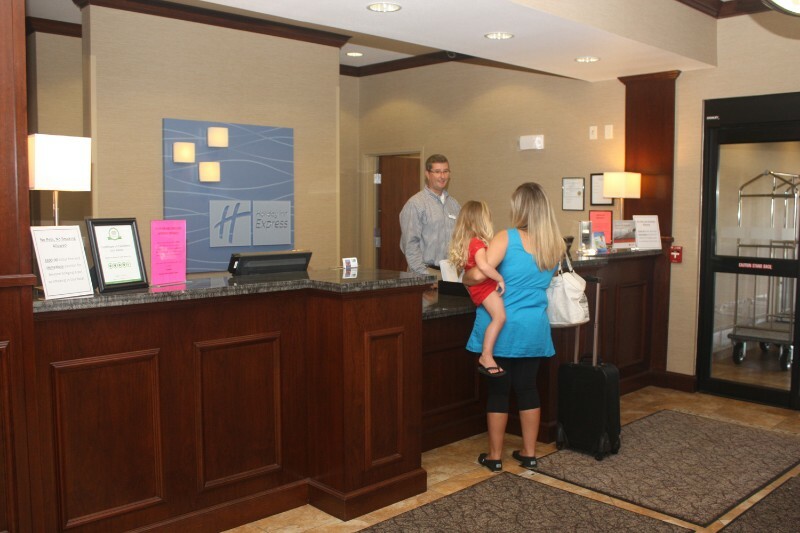 The hotel is conveniently located along Hwy. 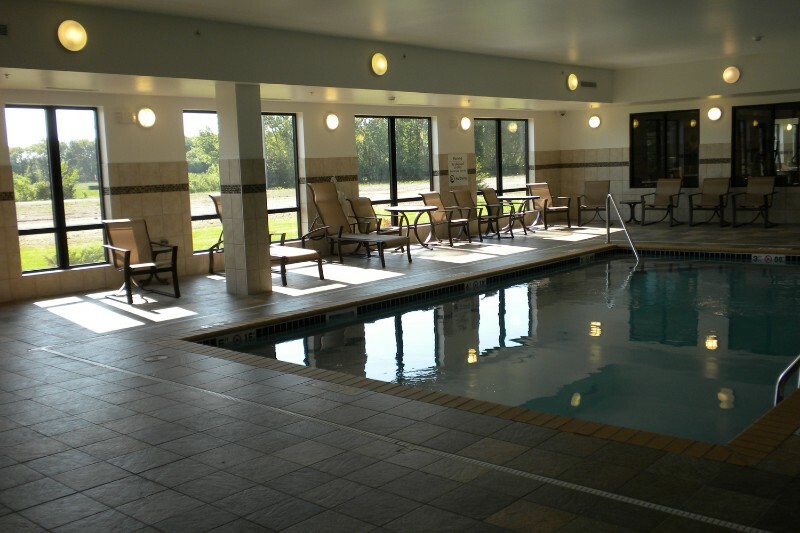 18 and is close to shopping, dining, the North Iowa Event Center and area attractions. 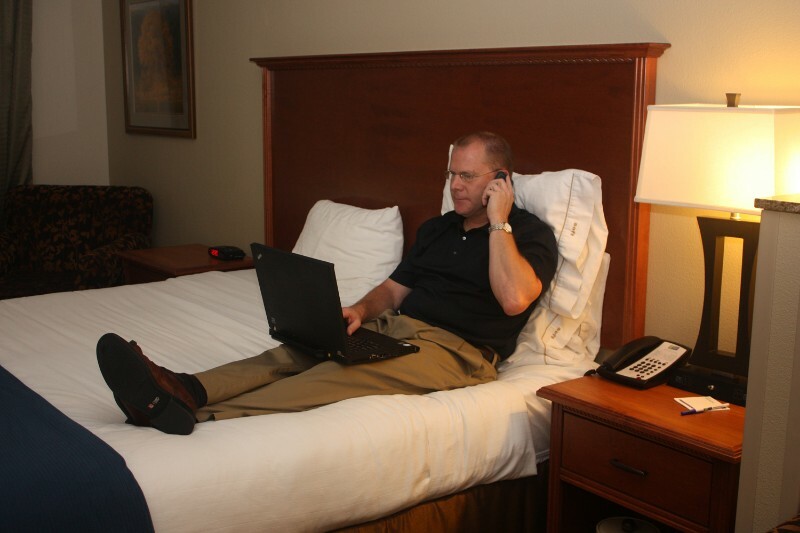 Relax in the hotel room that offer you all the accommodations you need. 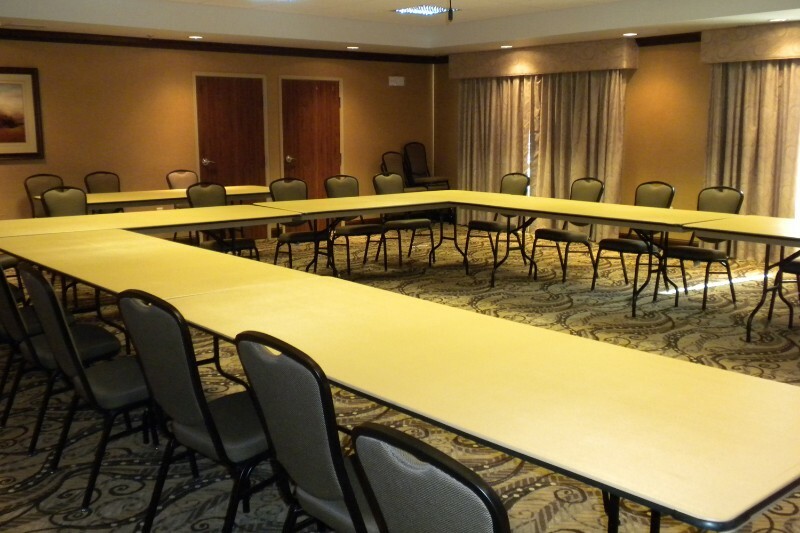 All rooms include free WiFi, a workstation with a large desk, an ergonomic chair, mini fridge, microwave and phone. In the room you’ll find black-out shades, pillow menu, an iron board, in-room heating and a/c controls and extra bedding. Private bathrooms include hair dryer, bathtub and separate walk in shower. Also provided are: a mini refrigerator, microwaves, coffee maker, Flat-screen TV, Work Desk with Lamp, Desk-level Electrical Outlet, Free Local Calls, Cable/Satellite, Premium Channels, Pay-per-view Available, Stereo/Radio, Direct-dial Phone, Two-line Phone. Phone with Voicemail and 120AC. 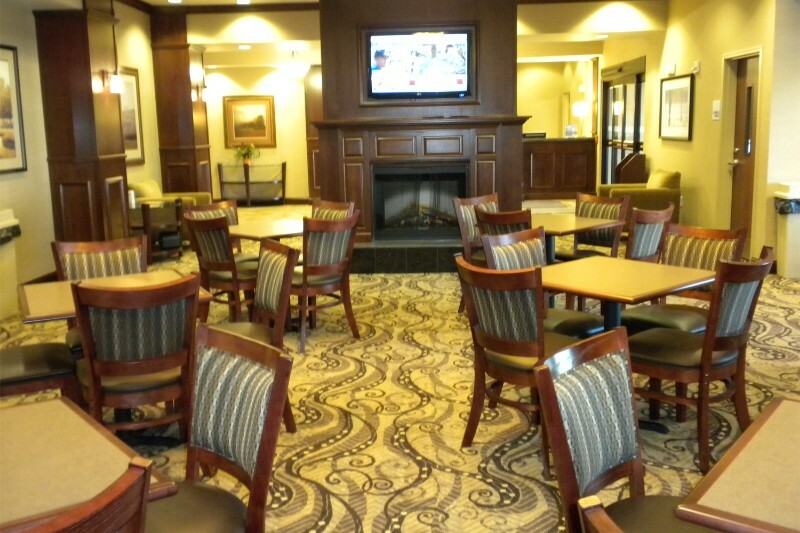 Handicap accessible, meeting rooms, internet access, luggage services, group rates, motorcoach parking, blow dryer, coffee maker, iron and board, refrigerator, microwave, laundry facilities.